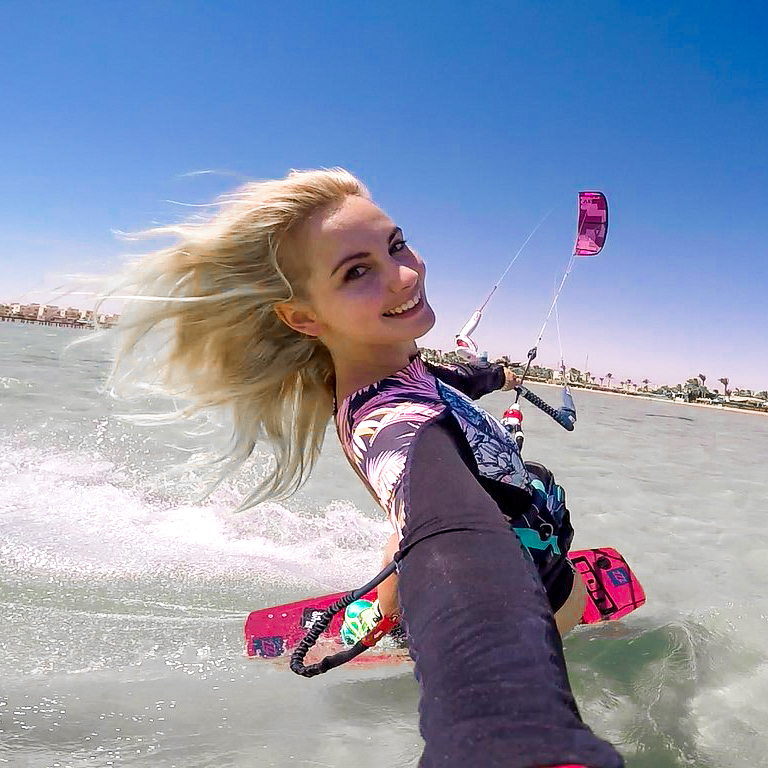 Michelle Sky Hayward – Kitesurfer. Traveller. Writer. Based in Cape Town.